Raise your hand if you always got to open ONE present on Christmas Eve as a kid. Raise your other hand if it was always a pair of Christmas PJs! As an adult, I've developed an obsession with cute and cozy PJs. I have WAY too many ranging from my husband's torn up t-shirts and baggy sweat pants to fun little lace numbers. Insert monkey covering eyes emoji. Christmas PJs, though, have to be just the right combination of festive, cute, comfy, warm (but not too warm if you live in the south) and modest enough to wear around company or when staying at a family member's house. 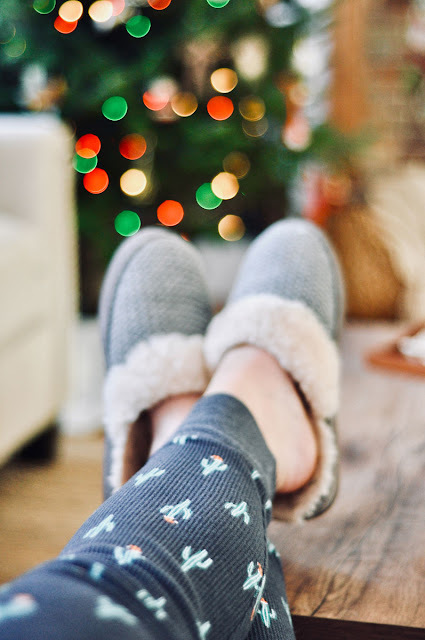 I've had my eye out for festive PJs all season in anticipation of this post! I snagged mine on Black Friday but was heartbroken when my doctor told me I could only wear button ups through the end of the year thanks to my shoulder surgery. Womp womp. Luckily there are plenty of festive flannel button PJs out there. 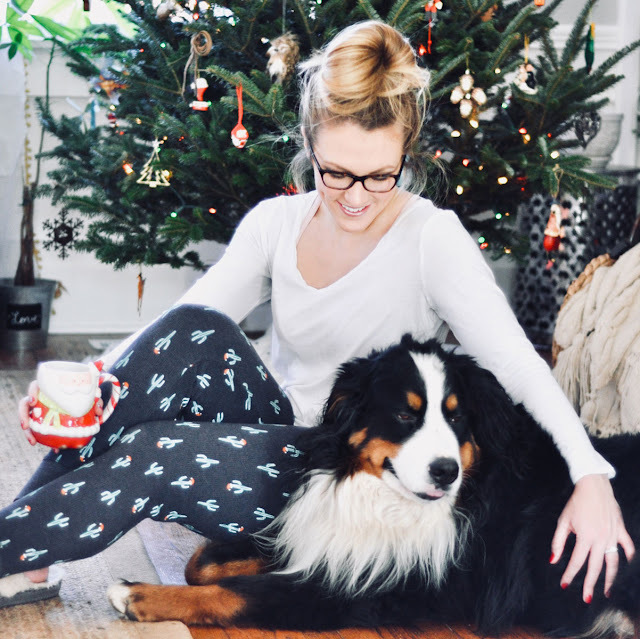 I rounded up ALL my favorites Christmas PJs below. If you never participated in the Christmas PJ tradition, maybe now is the year to start! I still have Christmas PJ pants that are ten years old haha. It may be silly, but I get so much cheer out of wearing them all season long....and they make for a great photo-op come Christmas morning! Hope you're having a wonderful Wednesday! If you haven't already, be sure to enter the $1000 Target Gift Card Giveaway in THIS post! Thanks for reading, it means more than you know.